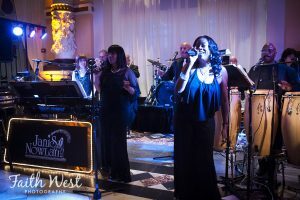 We’d Love To Be Your Band! 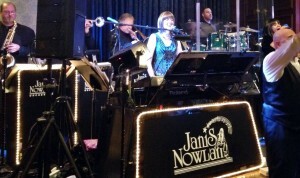 Bandleader Janis Nowlan personally responds to every inquiry. 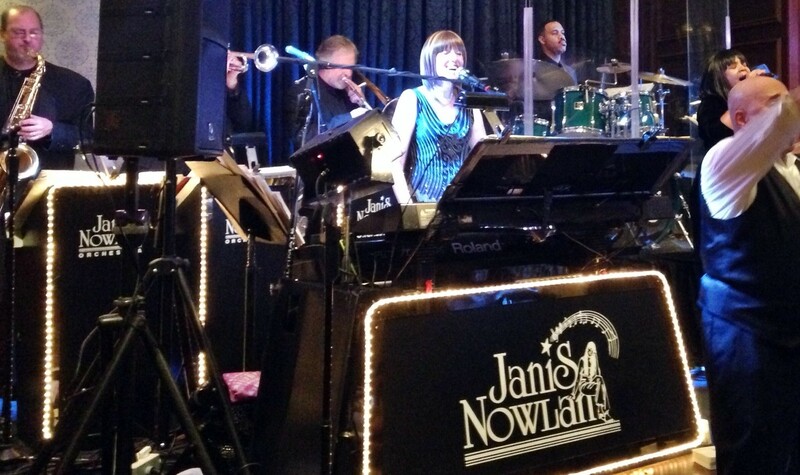 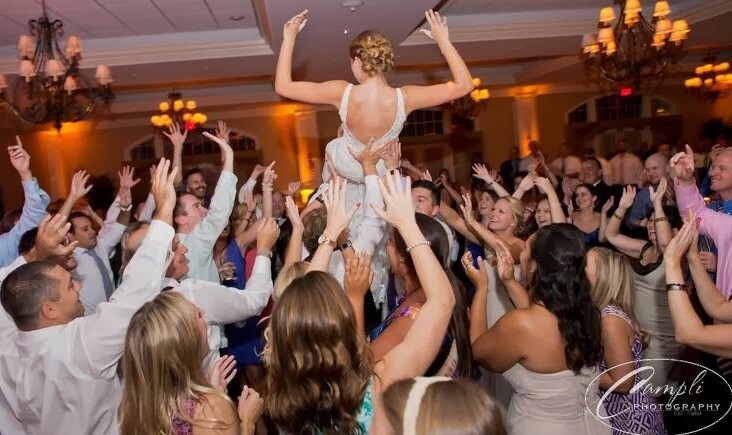 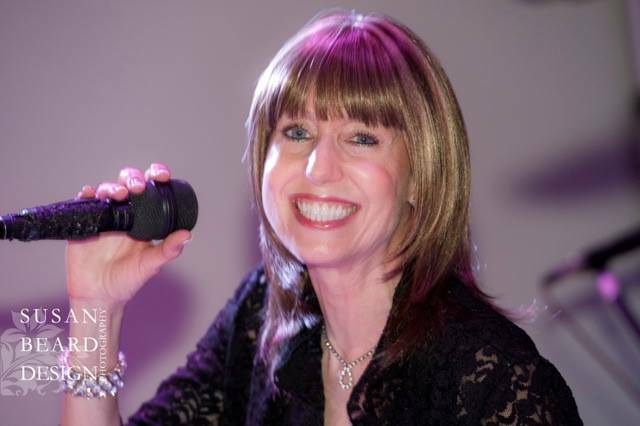 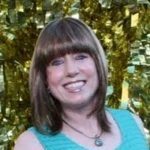 Please email Janis@JanisNowlan.com or Phone 610-296-2626 or use the Contact Us Form to plan your Wedding or Event with the Janis Nowlan Band, Philadelphia’s Award Winning Premier Wedding & Dance Party Band.